Frida Kahlo. I’d like to be more like her, to drink an ounce from her wellspring of integrity, assertive fervor, and passion. She lived with such an optimistic yet firmly realistic outlook on life; aware of her limitations yet never defeated by them. It was Frida’s willingness to express, expose and celebrate her vulnerability, her unapologetic, fierce approach to life and art that continues to inspire beyond the grave. 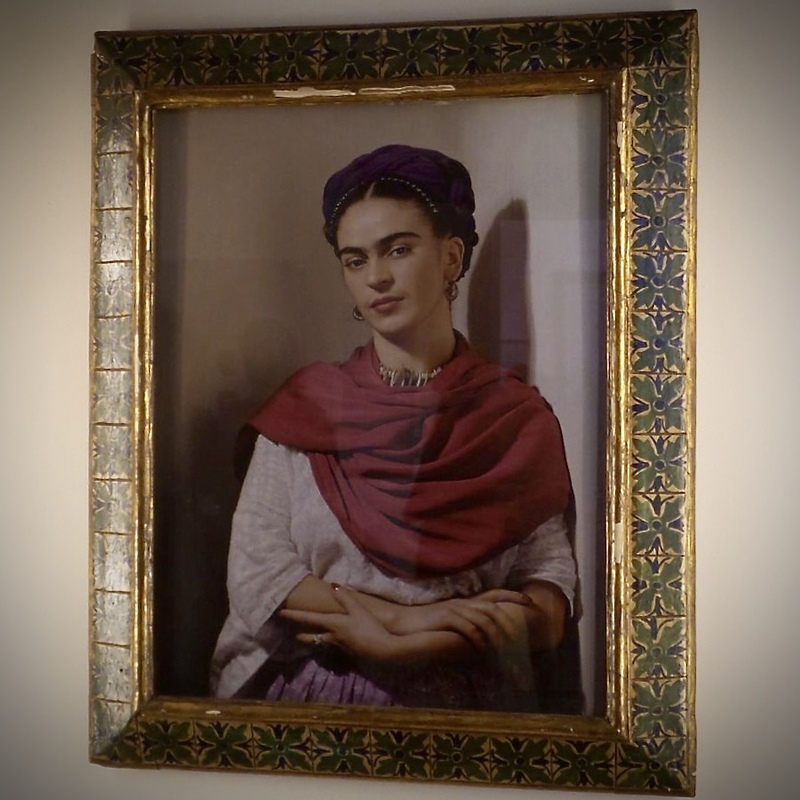 Many paint, draw and create amazing art, but not many artists so seamlessly integrate such a personal perspective that impacts those who view it, generation after generation, like Frida. 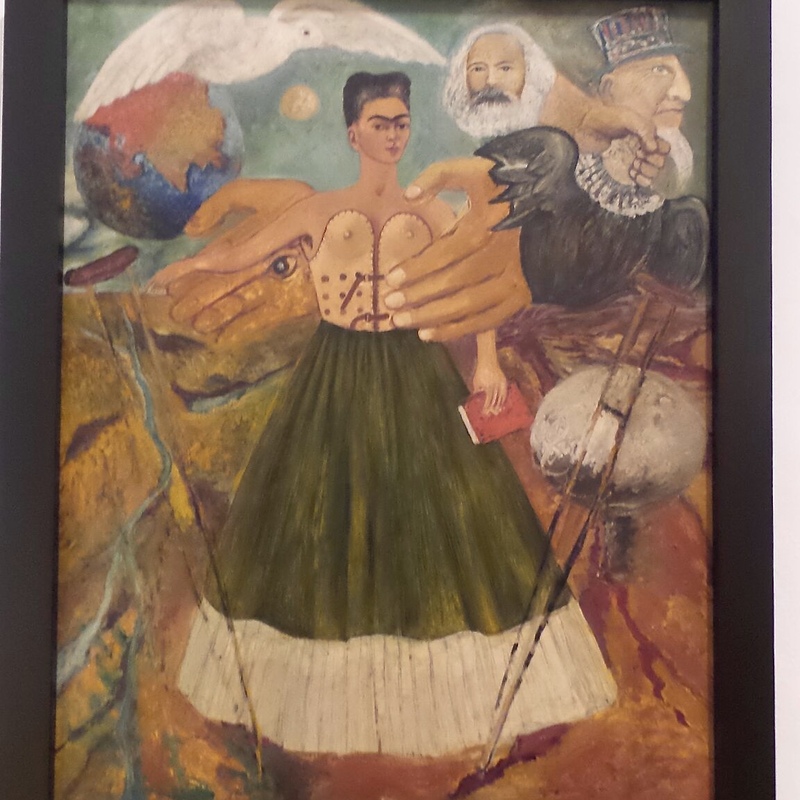 Frida’s life was incredibly complicated and difficult. Her outlook and attitude made her life and work unique and make her an adored icon to this day. She suffered two great life changing ordeals which fated her to spend a great deal of time alone, in pain and confined to her bed. She contracted polio as a child and at 18 barely survived a serious bus accident that continued to cause her pain and illness until her death at 47. She spent much of her time in recovery from one surgery after another. Frida did not, however, let any of her setbacks dim her light. She transformed her suffering into art that not merely represented a woman and her surroundings but depicted the deep turmoil that brewed inside of her. She loved often and deeply. 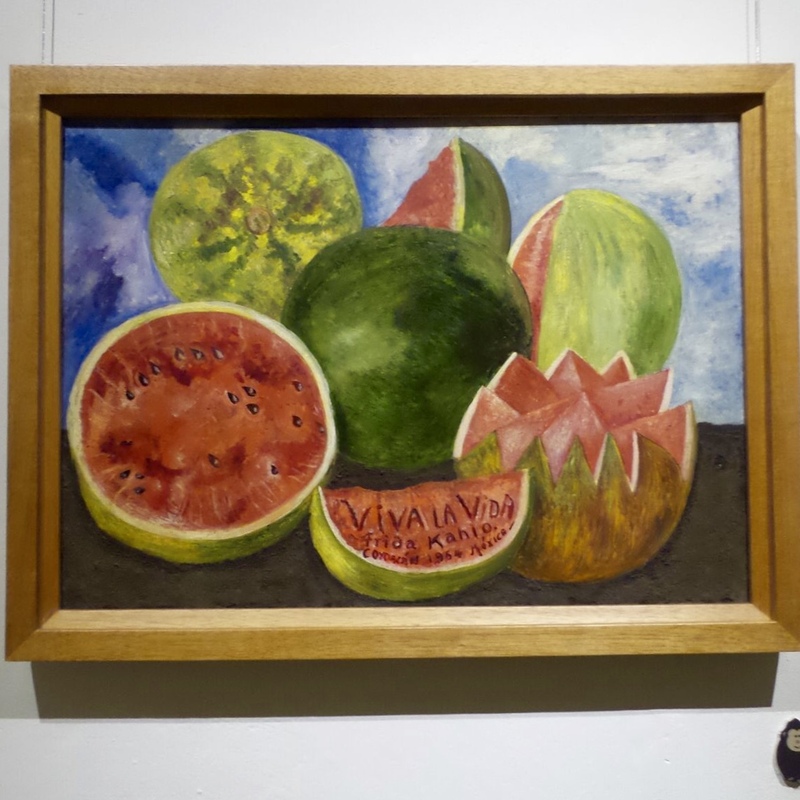 Though she dearly loved the man she married, another famous artist, Diego Rivera, she shared her heart, her body, and her mind with many others. Not one to be confined to conformity, she was a free spirit and a free lover. She wasn’t defined by her challenges, differences, social expectations and stigmas or the era she lived in. She was larger than life and genrously shared her many facets and complexities though her work. 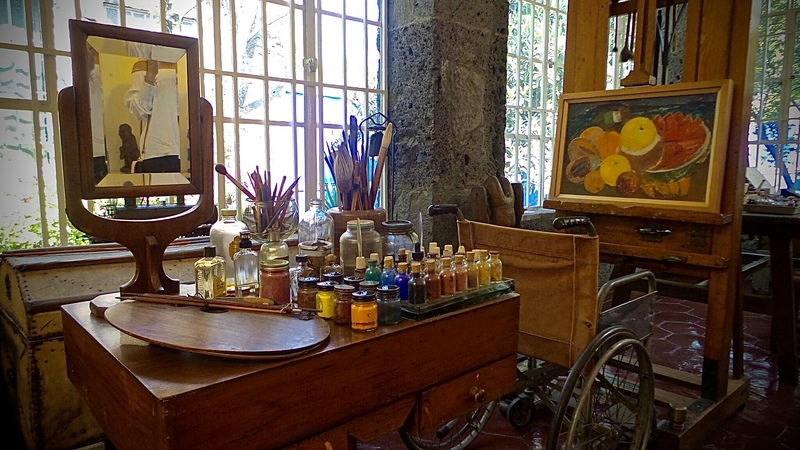 The Frida Kahlo museum is small but brimming with brilliant work. 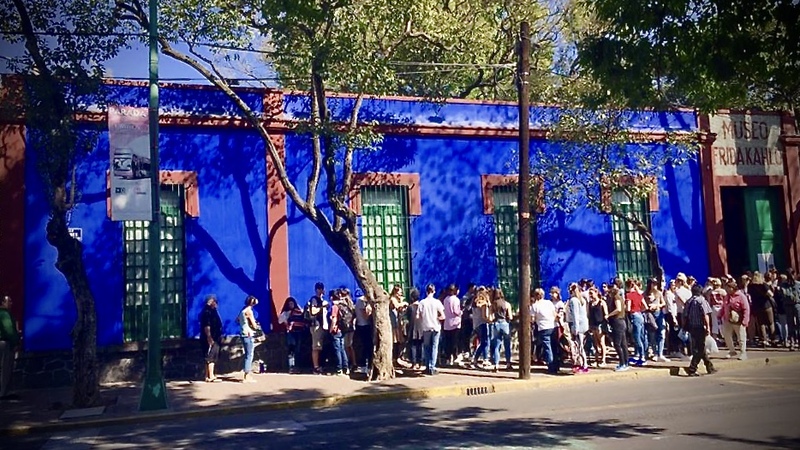 “La Casa Azul,” the blue house, once the home to Frida and her husband, Diego Rivera. The house now serves as a dedicated museum showcasing not only the artist’s captivating work but also shows us how she lived and worked and what she wore. 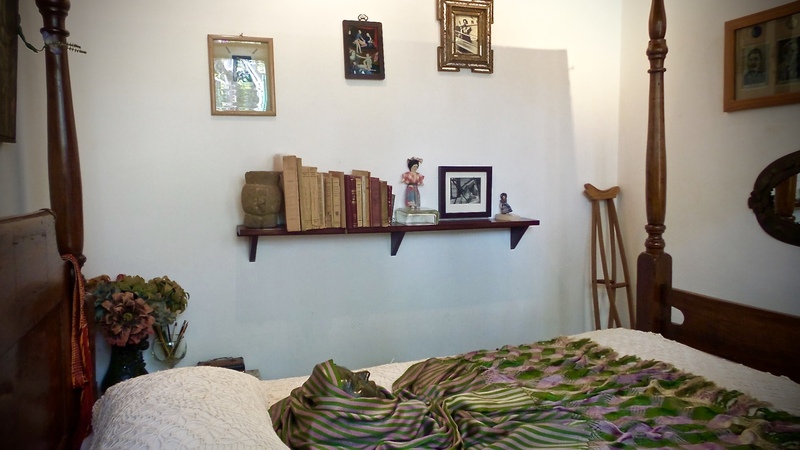 Her kitchen and bedroom are all on display, a deeply personal and detailed show and tell from the other side. 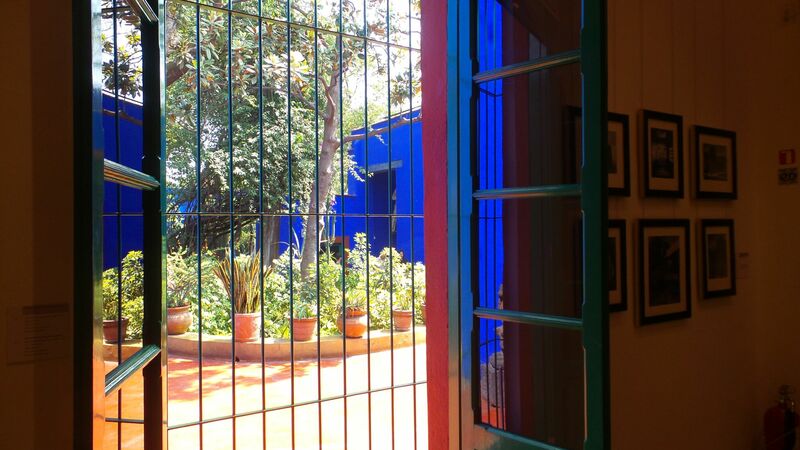 Within minutes inside the walls of the blue house you can feel the heat of Frida’s fire. An energy lives in the space and seeps from the walls. It pulsates from behind each neatly hung painting and it radiates from the glass cases that hold her clothing and back braces. It’s amazing how she turned a dependancy on her back brace and her physical disability into a source of empowerment and encouragement. She turned it into art. 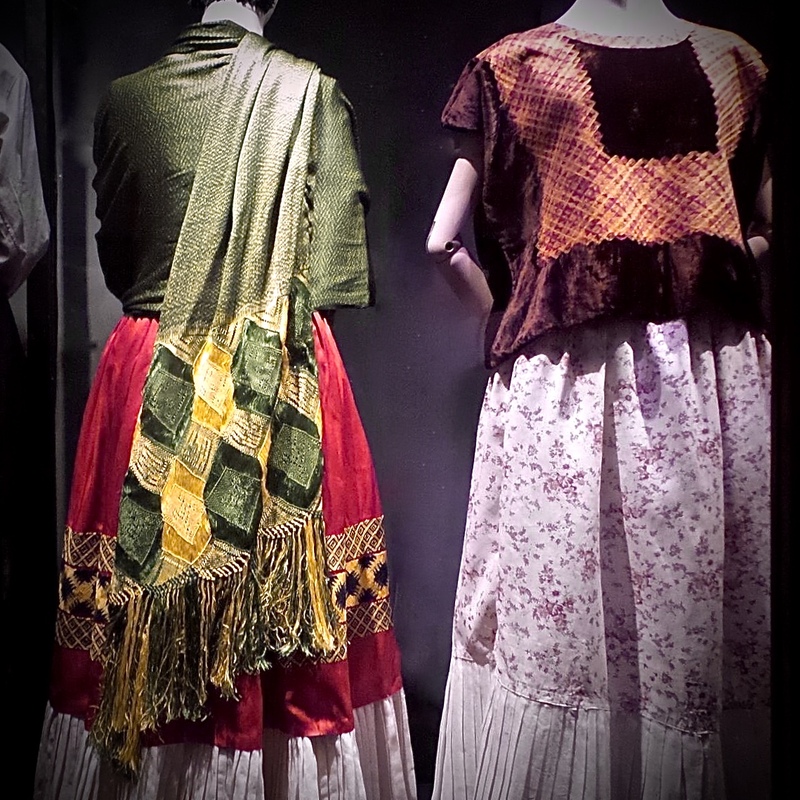 Frida’s spirit was not tied down by the bindings and straps that restricted her body. 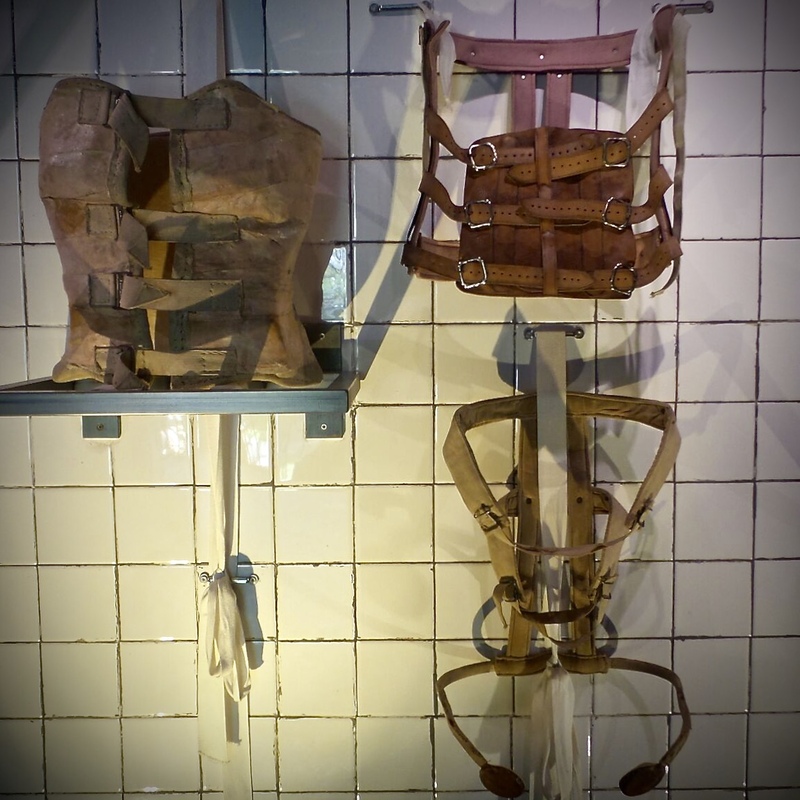 A back brace for Frida was a base to build a style of off, a way to wear her courage and pride. 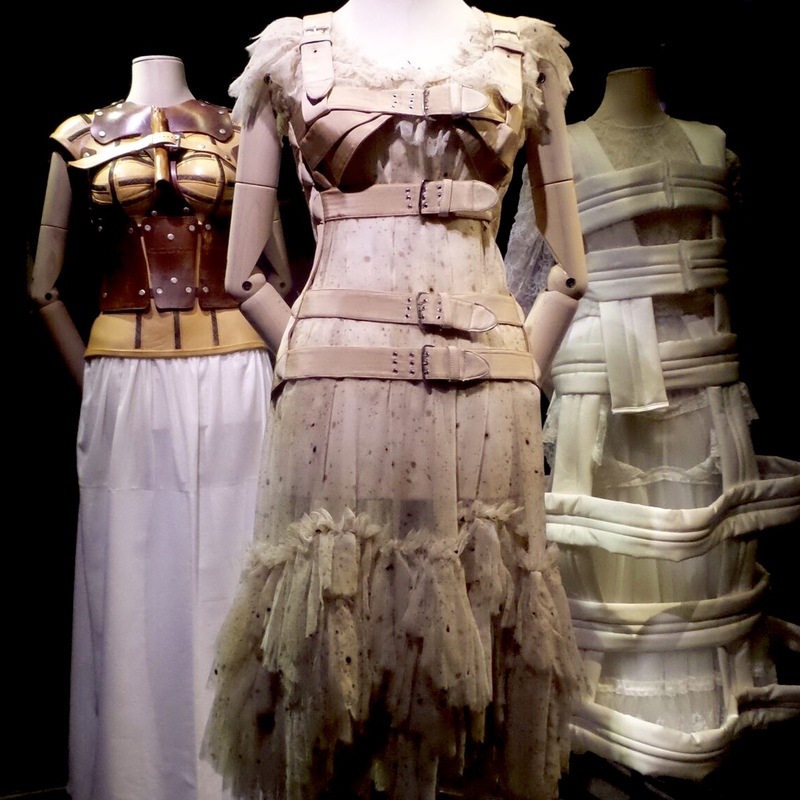 She embraced her brace and created her own clothing from it. A twist of fate that would inspire famous designers and influence the destiny of those in the fashion industry. Her fearlessness radiated from the inside out. A woman like no other in that time. 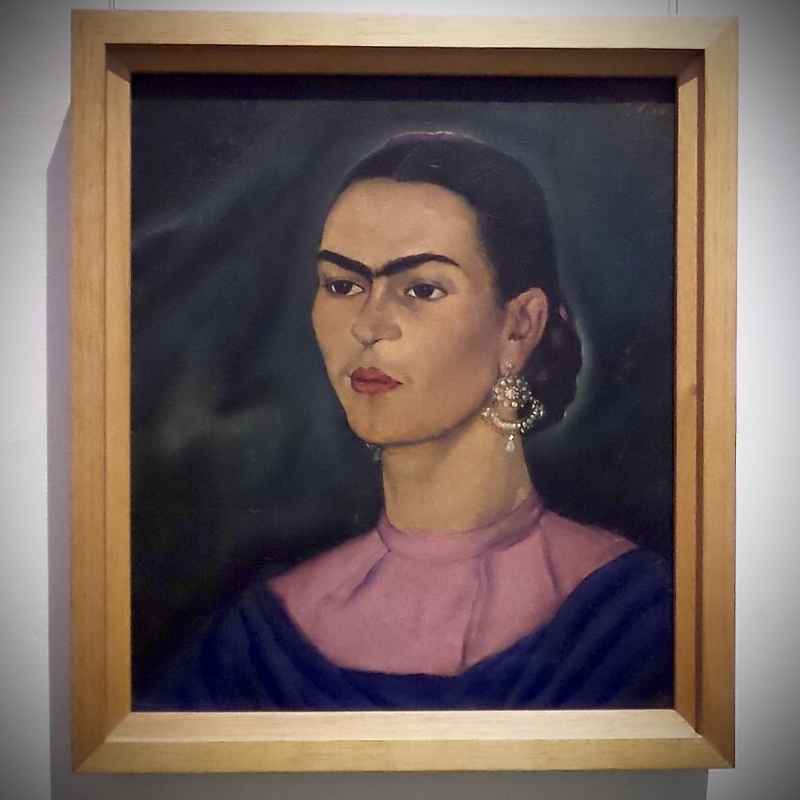 My visit to Frida Kahlo’s Casa Azul left me feeling like maybe I can take over the world. Hell, if I can hold on to the feeling long enough, I just might! She was a woman to look up to. A woman that makes me proud to be among the gender. In our time of such superficial, materialistic and made-for-TV role models, we should be teaching our girls and boys about amazing humans like Frida Kalho. Her story is an inspiration to turn your weaknesess into strenghts, to live boldly and to always stay true to yourself.